FIPRO® is the best solution for preventive fire protection on Offshore PlatformsOffshore Platforms|Cruise ships|Riverboats|Megayachts. Preventive fire protection inside buildings and ships is intended to safeguard people and property, save lives, contain fire, and facilitate rescue efforts. 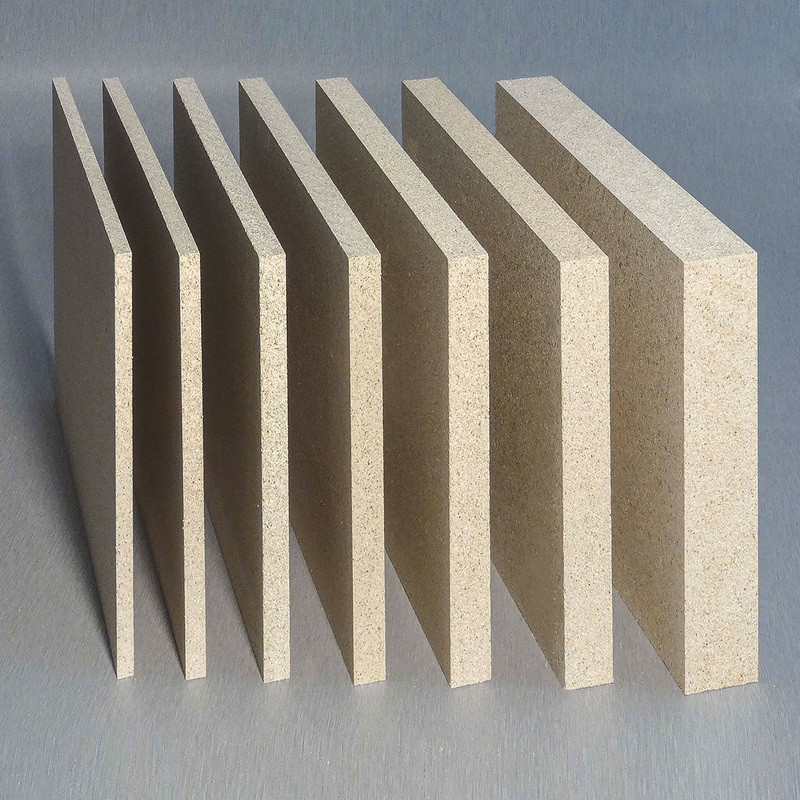 FIPRO® non-combustible vermiculite boards are available with smooth surface and in large sizes. 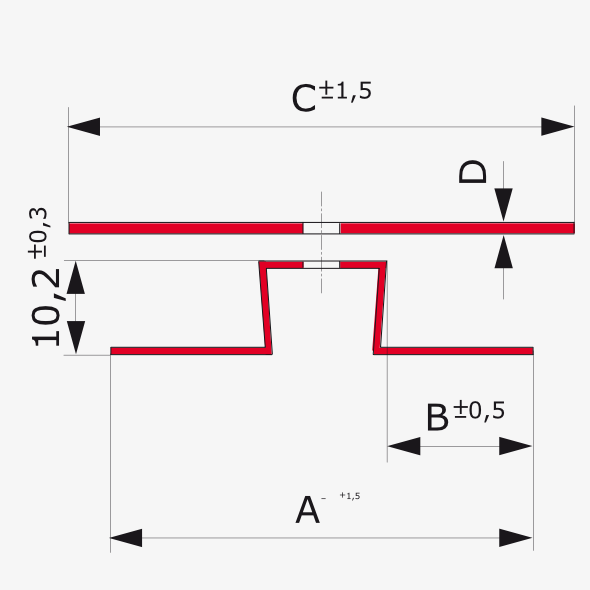 FIPRO® boards are utilized for visible applications with finished surfaces. 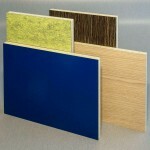 These are approved, and are especially suitable for interior walls, ceilings, wall coverings, furniture, etc. ; for cabins, work and leisure rooms, but especially for public areas. All approved surface materials can be used, such as real wood veneers, laminates, wallpaper, fabric covers, rock, marble, metal, paint, plaster, etc. All of our profiles comply with the conditions of the international marine safety authorities. 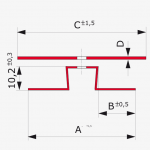 Want to learn more about FIPRO® products?